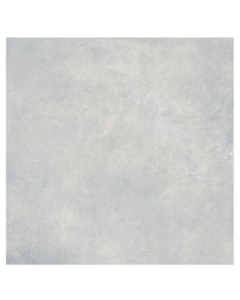 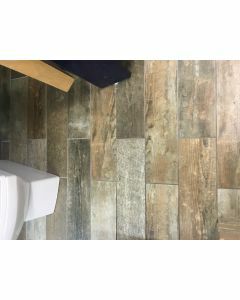 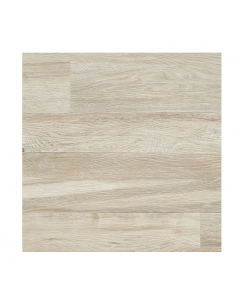 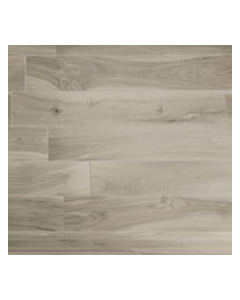 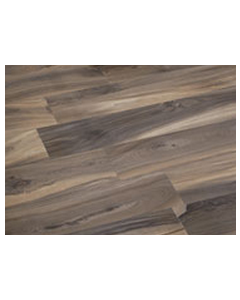 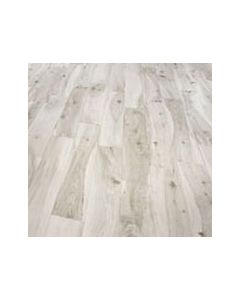 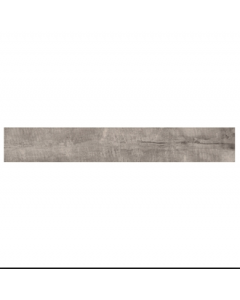 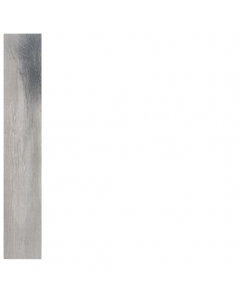 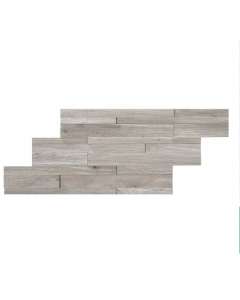 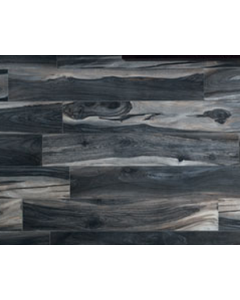 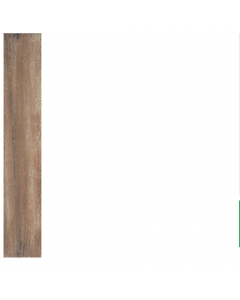 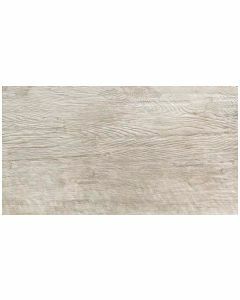 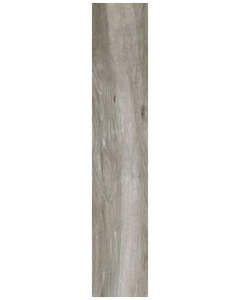 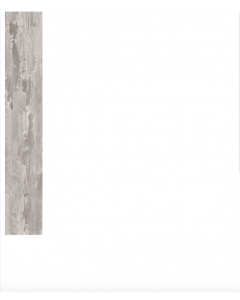 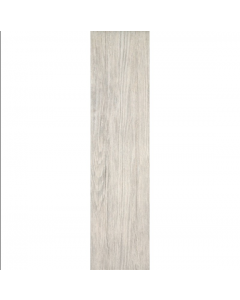 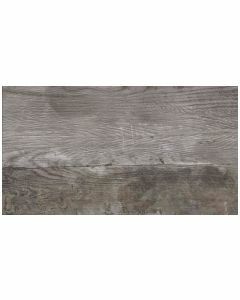 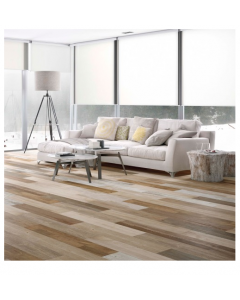 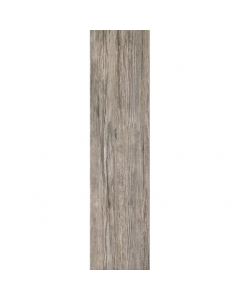 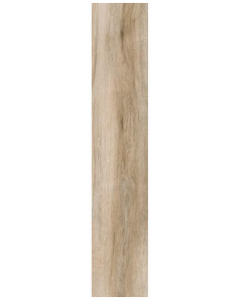 Massive range of Wood Effect Tiles from Tiledealer. 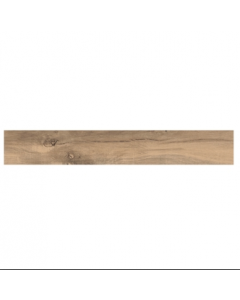 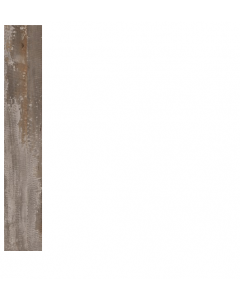 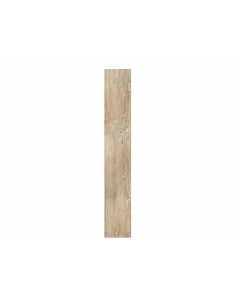 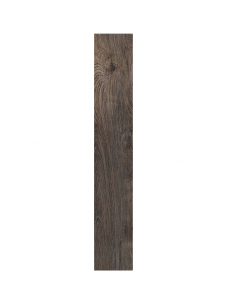 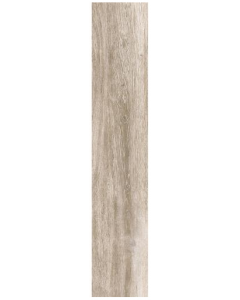 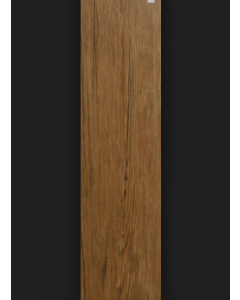 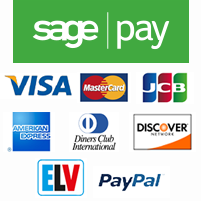 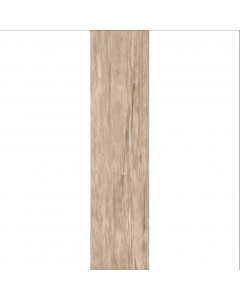 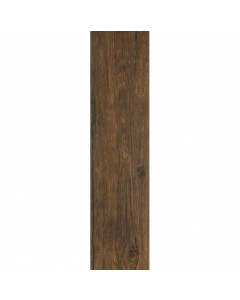 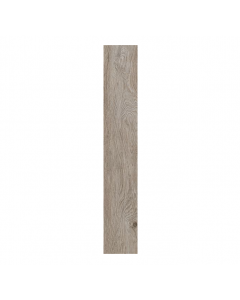 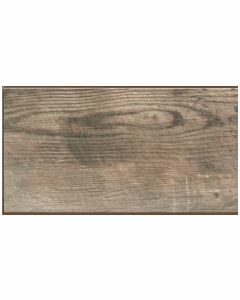 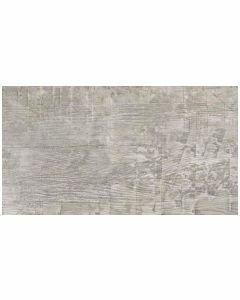 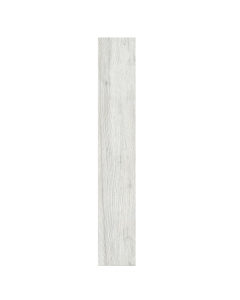 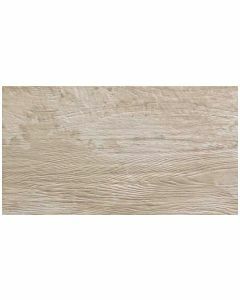 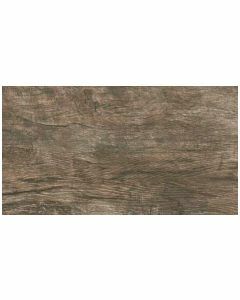 Buy Wood Effect Tiles online. 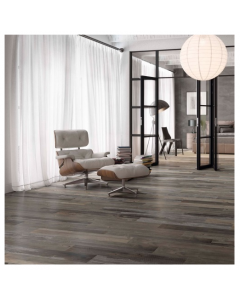 Get the look of real wood without the maintenance with Wood effect floor and wall tiles at Tiledealer.